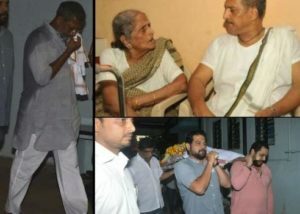 Famous actor Nana Patekar’s mother has passed away. Nirmala Patekar was 99 years old His rites were performed at Mumbai’s Oshivari cremation ground. Nana Patekar and his son did not reach any Bollywood star during this period. Nana Patekar was not present at the time of his death, but as soon as he got the news, he immediately reached the house. Alia Bhatt has been in the limelight for her relationship with Ranbir Kapoor these days. Last year, his film ‘Raji’ had done a good job at the box office. His upcoming film ‘Gully Boy’ will be released in February, before that there is big news related to Alia Bhatt. Alia has bought an apartment with double money. Whereas Star Kids is getting the entry in Bollywood, some old stars are also returning to Bollywood after a long time. After the fall of Bobby Deol, Madhuri Dixit, Rani Mukherjee and Kajol, the name of another big star has also been added to this list. 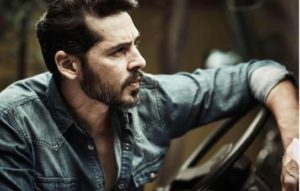 Dino Moreia, who is staring at the hearts of people with his horror film ‘Raj’, is doing backfire 9 years later. 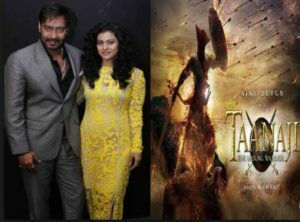 Bollywood action hero Ajay Devgan is in news about his upcoming film Tanaji: The Unborn Warrior. 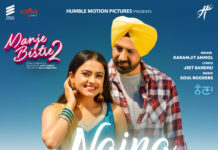 In the past, Ajay also shared a look of the film from his social media account. 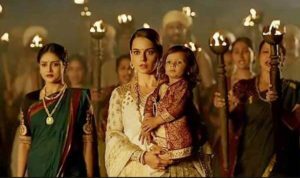 Ajay Devgan will be seen in the role of a Maratha warrior in this movie. There are now reports that Ajay’s real-life wife Kajol will also be seen in the film and will play Ajay’s wife in the film.